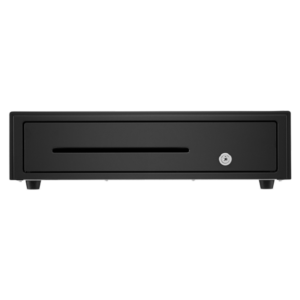 Tested to last up to 300,000 transactions, the APG manual cash drawer is a cost-effective choice that doesn’t sacrifice quality or dependability. 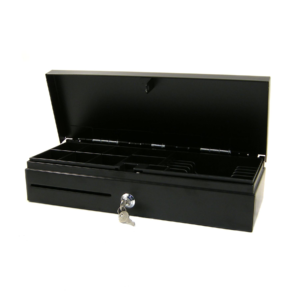 The Heckler Design Windfall Box Set combines the popular windfall stand with a heavy-duty but small automatic cash drawer. 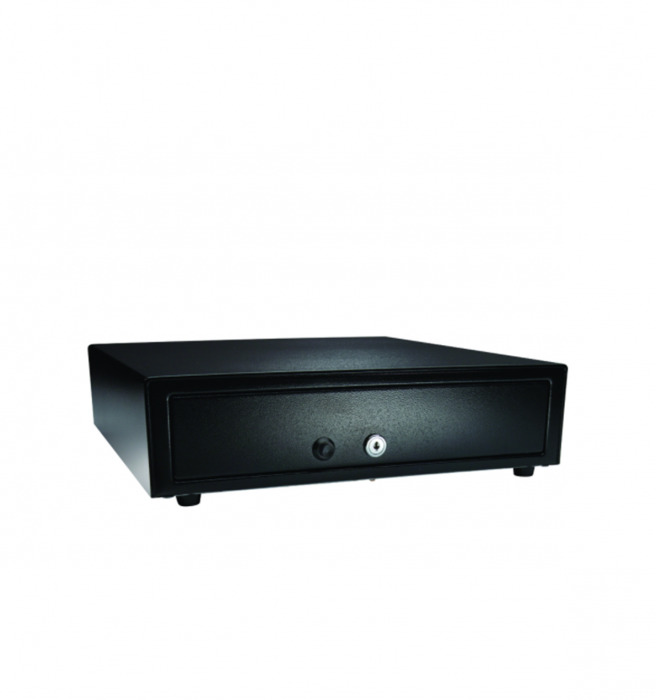 Kensington lock, penny tray and vertical star printer mount included. Please note: the cash drawer is exceptionally small and will only fit £5, £10 & £20 notes, you can place larger notes and cheques under the till insert. 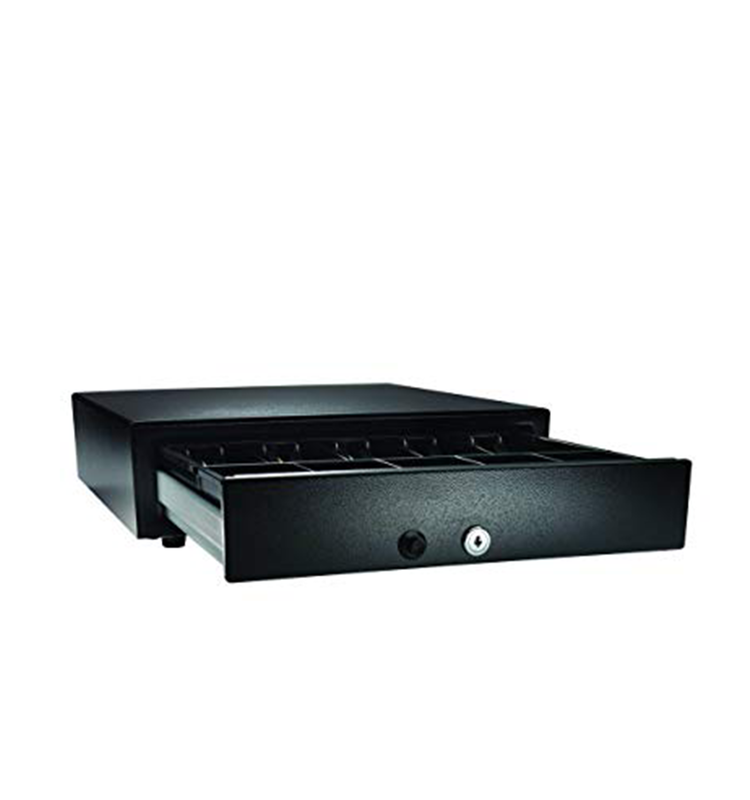 The Star CB-2002 is an easy to use, sturdy, entry-level cash drawer that connects to your receipt printer for automatic and manual drawer release. 4 Flat note clips, 8 upright note clips & 8 coin slots. Dimensions: 410 x 415 x 114 mm (WxDxH). 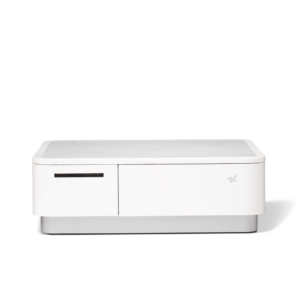 A best seller, the Star mPOP combines both a cash drawer and receipt printer into a Bluetooth-enabled, compact unit. 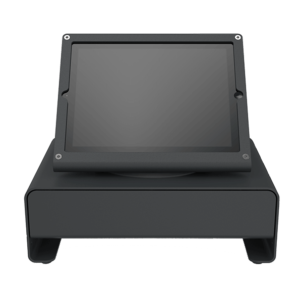 The mPOP is perfect for low-mid volume vendors who are looking for a simple, integrated point of sale solution. Save space with the StoreKit flip-top cash drawer. Built from die-cast aluminium and backed by a 3 year warranty. Connects to your receipt printer for automatic opening.